The central bank’s 2008 records reveal a board honestly debating the worsening crisis, but ultimately acting too late. The Fed now has more powers, like stress-testing banks. These should give more insight earlier on. They will only go so far to overcome doubt and indecision. 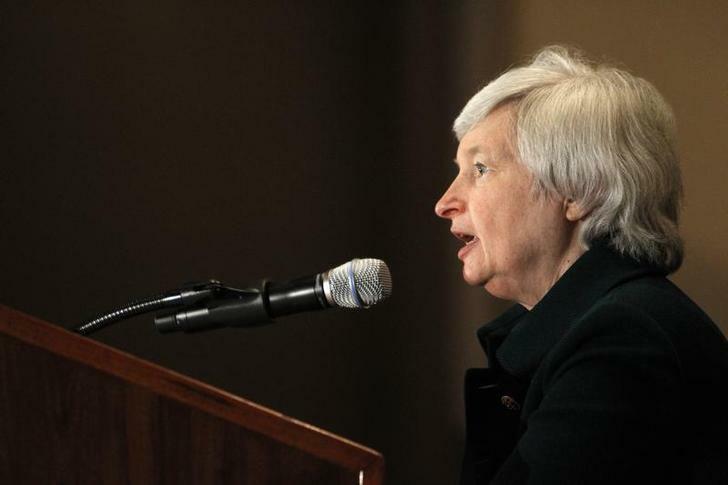 The U.S. Federal Reserve on Feb. 21 released transcripts of its meetings during 2008 as it debated how to act and react to the growing financial and economic crisis.